Central FX offer us the perfect service to suit our business. We are able to arrange both forward buying and spot contracts with ease and the contracts are closed efficiently and effectively, thereby saving us time and hassle. Banks are huge businesses and as a result it is unlikely a banks will ever be able to match the service levels given by a good FX broker. This means you will rarely get the kind of tailored, personal support that you need to make the right FX decisions for your business from a Bank. Brandology were struggling as proactivity with their existing broker and bank was non-existent. The pricing was uncompetitive and turnaround of funds very slow. They chose to change their current broker and bank and approach our foreign exchange specialists at Central FX, looking for a way to boost business performance, increase productivity and improve cashflow. 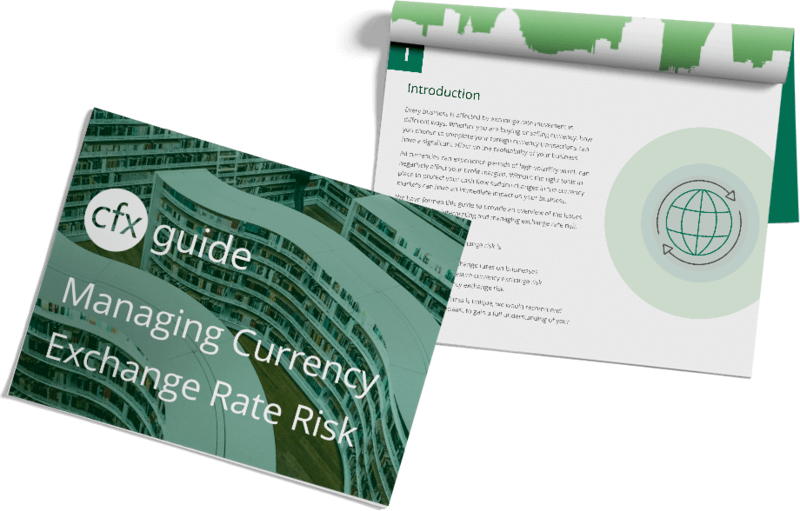 After employing Central FX foreign exchange specialists, Brandology were able to gain an improved, more personalised service that not only included quick and prompt replies to emails but also proactive updates on favourable market events and commentary. Choosing to execute their foreign currency transactions through Central FX also meant benefiting from a higher level of confidence, not to mention an improvement on the profitability of their business. Competitive rates and a dedicated FX dealer meant they are receiving an overall more proactive service, making international transfers more straightforward. By approaching Central FX, Brandology were able to benefit from a comprehensive range of foreign exchange services, all in one place. This meant getting the best of both worlds; competitive rates combined with professional advice and support from a dedicated FX specialist. Expert analysis, guidance and support from a dedicated foreign exchange dealer also meant they could operate with greater confidence in terms of service expectations and feel more comfortable in the knowledge that their FX dealer has their best interests at heart.